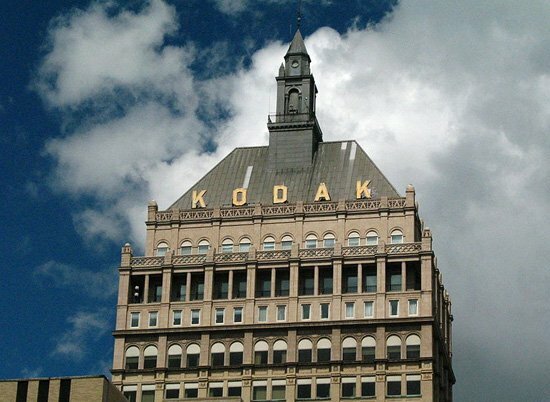 Bad news for the Kodak’s Film lovers, the giant has announced the sale of Personalised Imaging and Document Imaging divisions in order to concentrate his energies on the business market. Unfortunately the Personalised Imaging Unit includes the traditional print kiosks and the beloved consumer films. Probably we need one more Impossible Project. Kind of an inflammatory headline? Films are still being manufactured, still making $$, profitable business esp the pro films……to be sold to someone who hopefully will invest more $$ into the business than the old Kodak can currently afford. I’m sure somebody will scoop it up. Tri-X lover here.